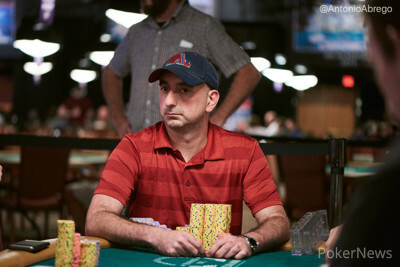 Already going into the unofficial final table as chip leader, Yaser Al-Keliddar has put some serious distance between himself and everyone else at the table. He just won a significant hand against second chip leader Juha Helppi with . 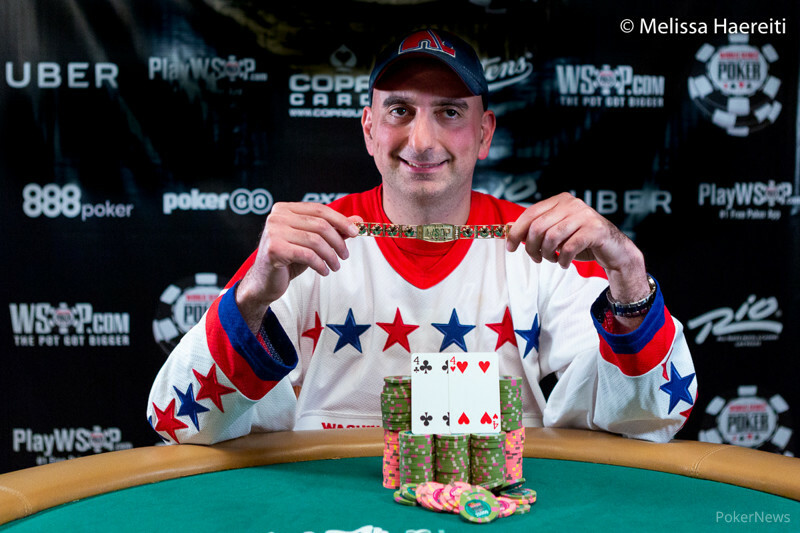 The pot takes his stack into seven figures and he has approximately a third of the chips in play.